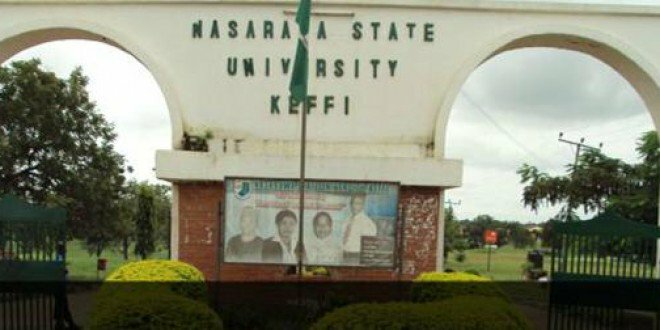 Nasarawa State University, Keffi, said on Friday disclosed that it would admit 4,000 new students for the 2017/2018 academic session. 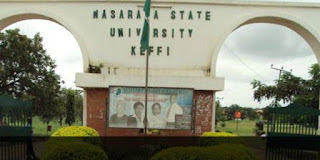 The management said 30,000 applied for admission. Vice Chancellor of the University, Prof. Mohammed Mainoma, said this when the state House of Assembly Committee on Education, Science and Technology paid an oversight visit to the school. “Certainly, not every candidate will get the admission, no matter how we try”.